7. 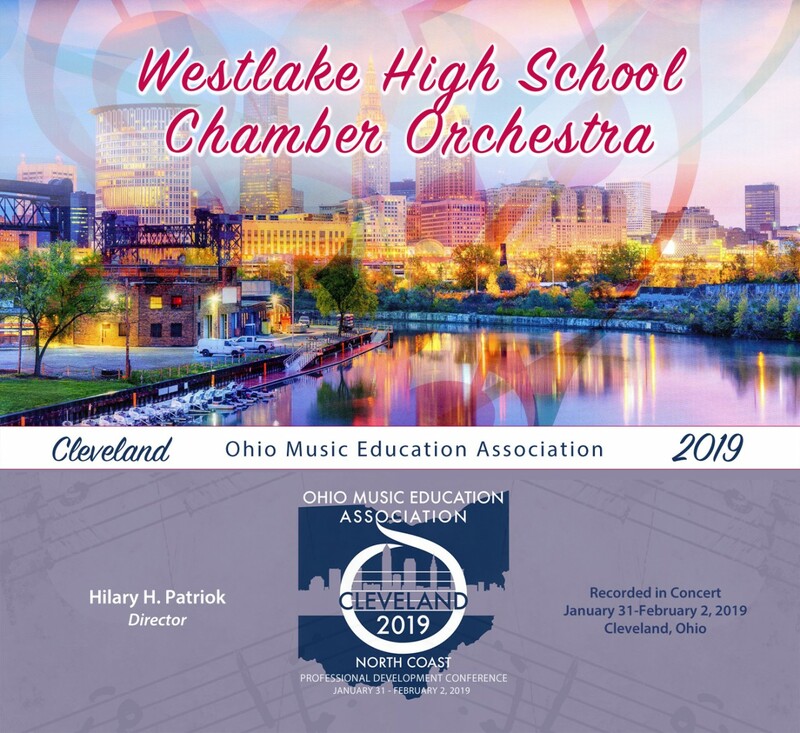 Suite for Strings - John Rutter / GoodMusic Pub. 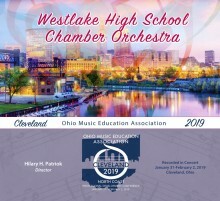 Click the button below to add the Ohio OMEA 2019 Westlake High School Chamber Orchestra 2-2-19 MP3 to your wish list.